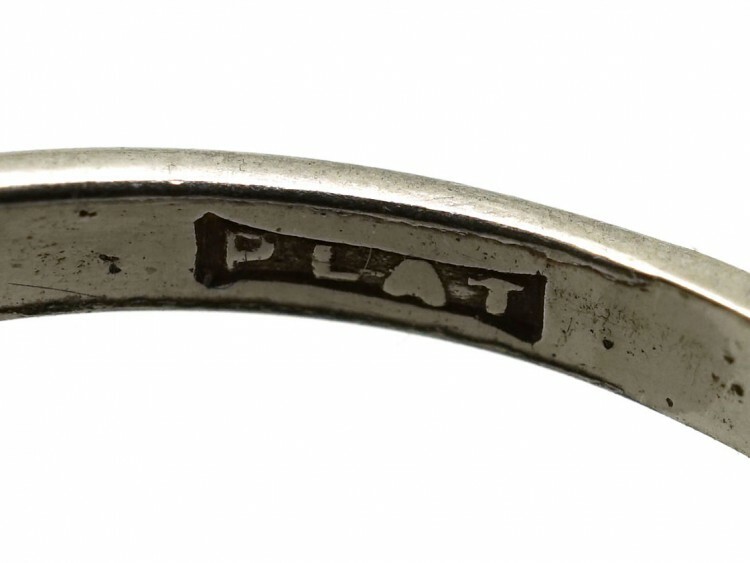 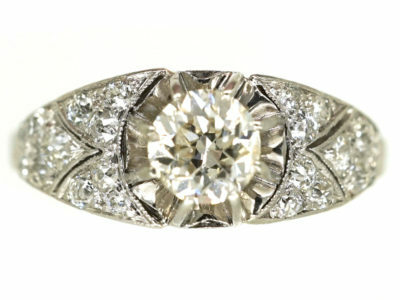 A beautiful platinum ring. 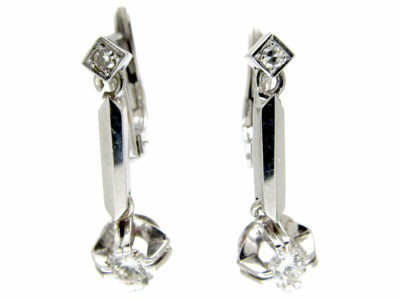 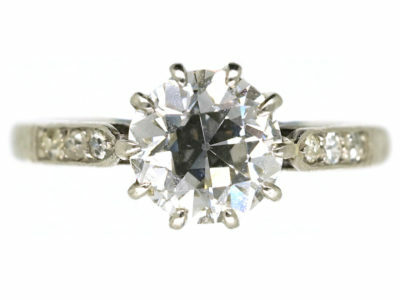 It is set with a diamond that weighs 1.54 carats and is a good bright white colour. 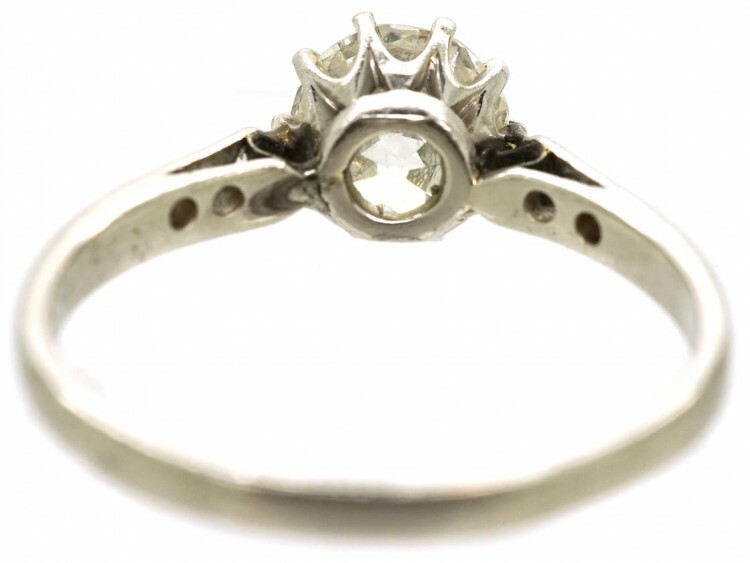 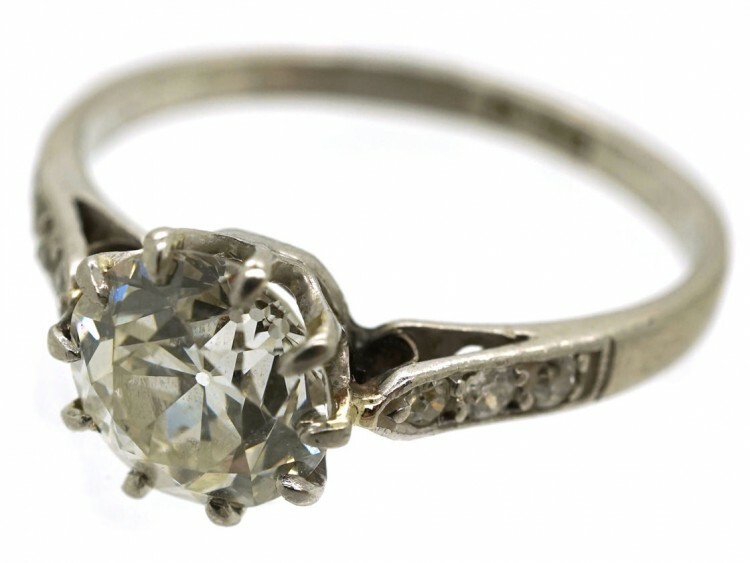 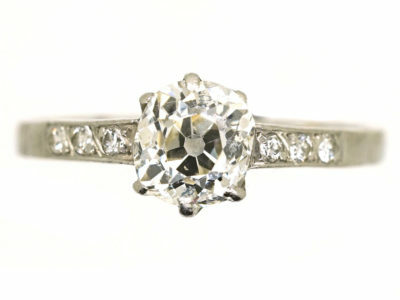 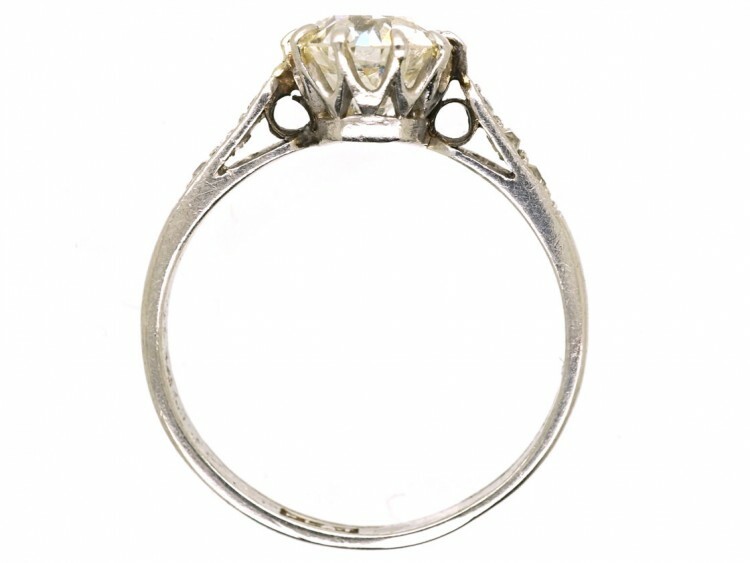 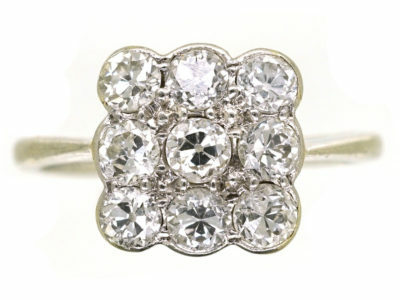 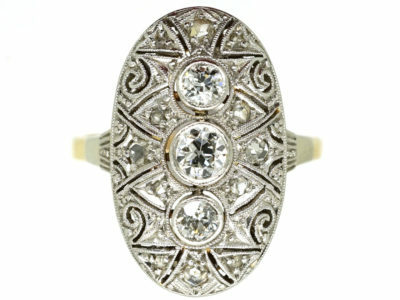 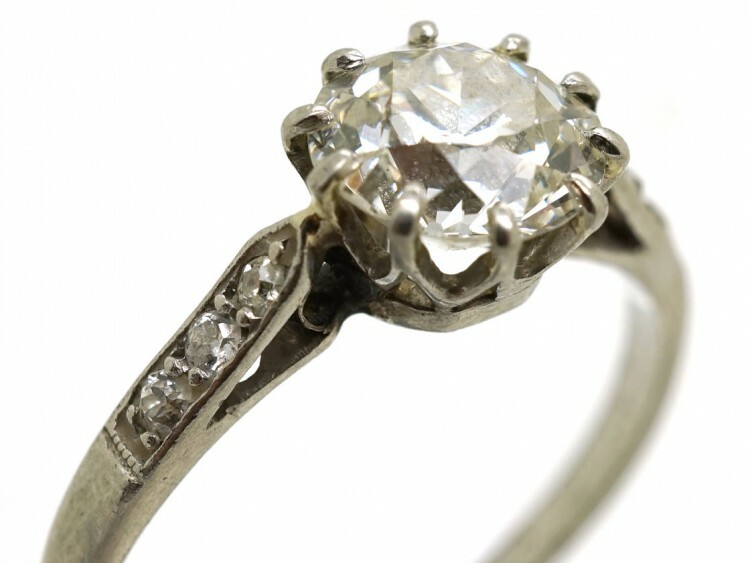 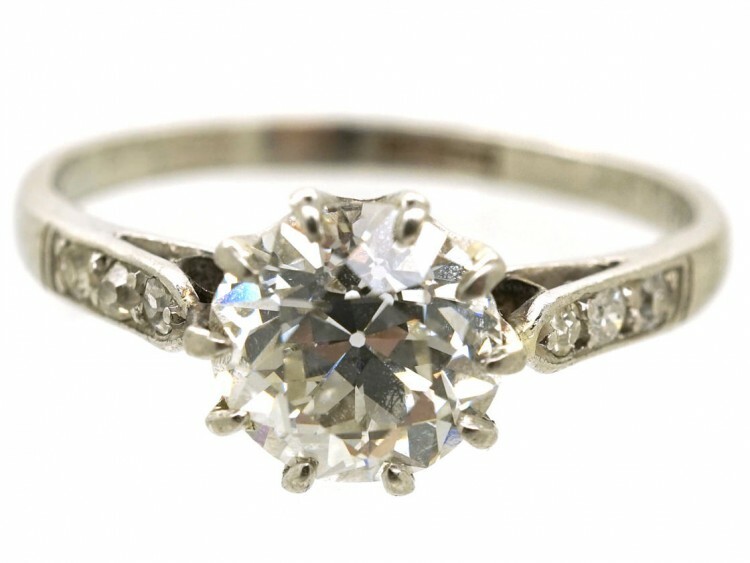 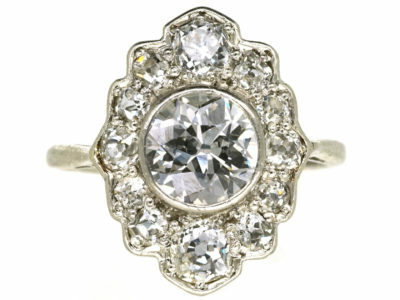 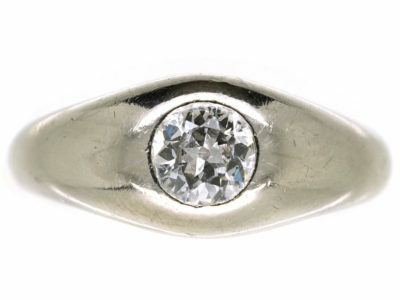 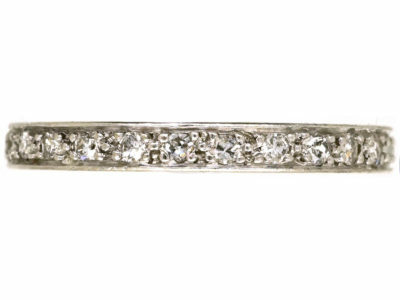 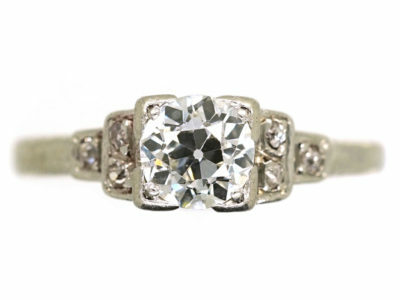 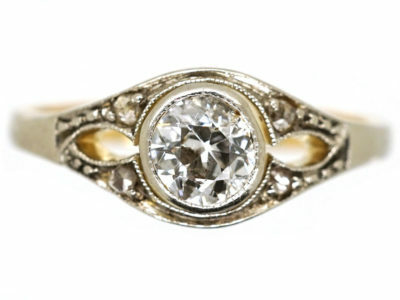 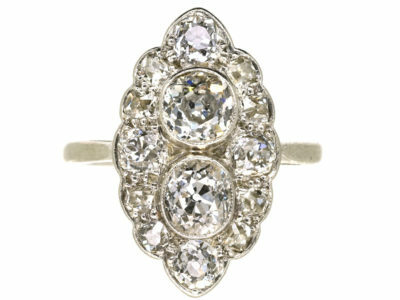 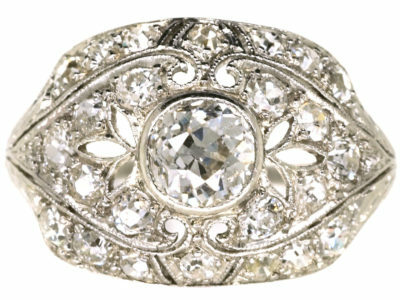 It was made circa 1920-1930 and would be ideal as an engagement ring. 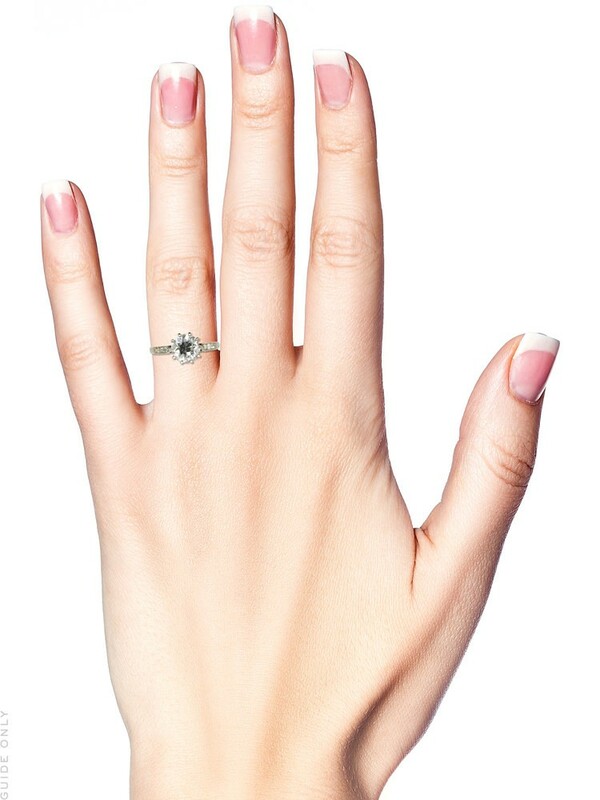 It comes with a certificate.